Explore, discover, learn and enjoy! 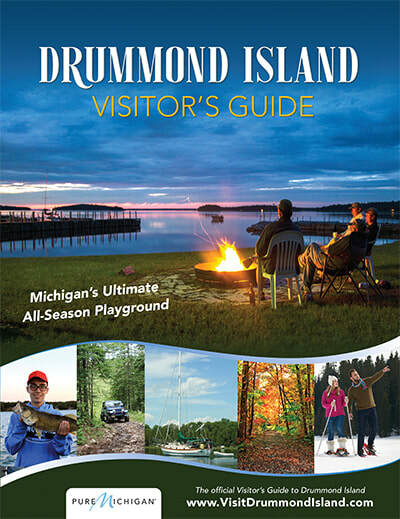 Pack your camera and discover the “Gem of the Huron,” Drummond Island, Michigan, the second largest fresh water island in the nation. Explore - There are miles of picturesque northwoods shoreline, in-land lakes, off-shore islands and and manydistinct ecosystems for you to explore. Discover - 83,000 acres of island provides you with the opportunity to discover endless opportunities that will delight any photographer. Learn - Personalized attention allows you to learn more about creating great photographs and about the area around you. Enjoy - The “Gem of the Huron” has many opportunities for you to enjoy the beautiful northwoods of the Upper Peninsula. Whether is it a two-hour orientation or a one- or two-day excursion, there's lots to see and photographically capture on Drummond Island in Lake Huron. Catering to individuals, families and groups - beginner to advanced. Customized tours are available year-round. Reserve your photography adventure today!